Traditionally used in southern Spain for seasoning “pinchos,” tapas-sized meat skewers. Will give a great Andalusian taste to all grilled meats, poultry and shrimps. 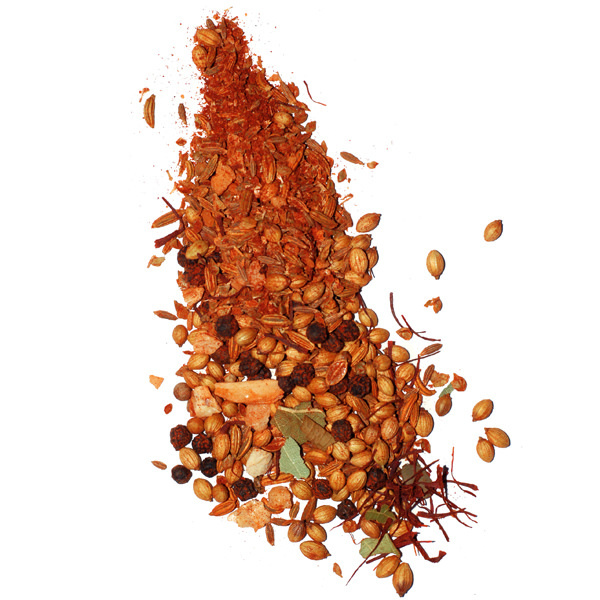 This little known spice blend deserves greater recognition. 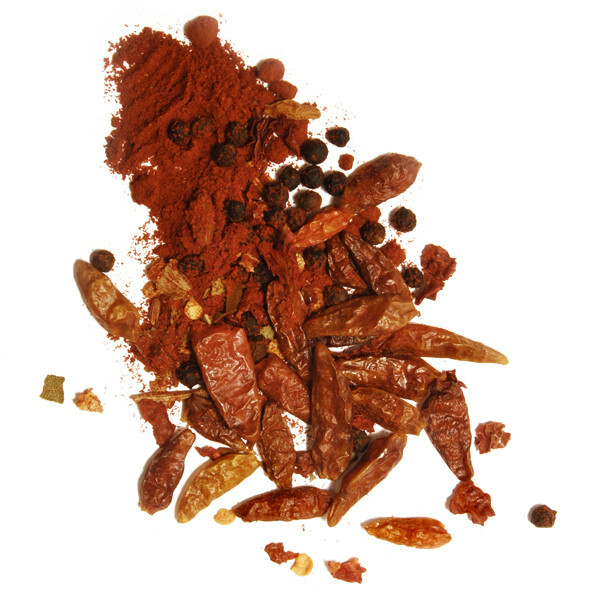 Andalusian Spices is a distinct blend of saffron, bay leaf, oregano, smoked Spanish paprika and cumin. 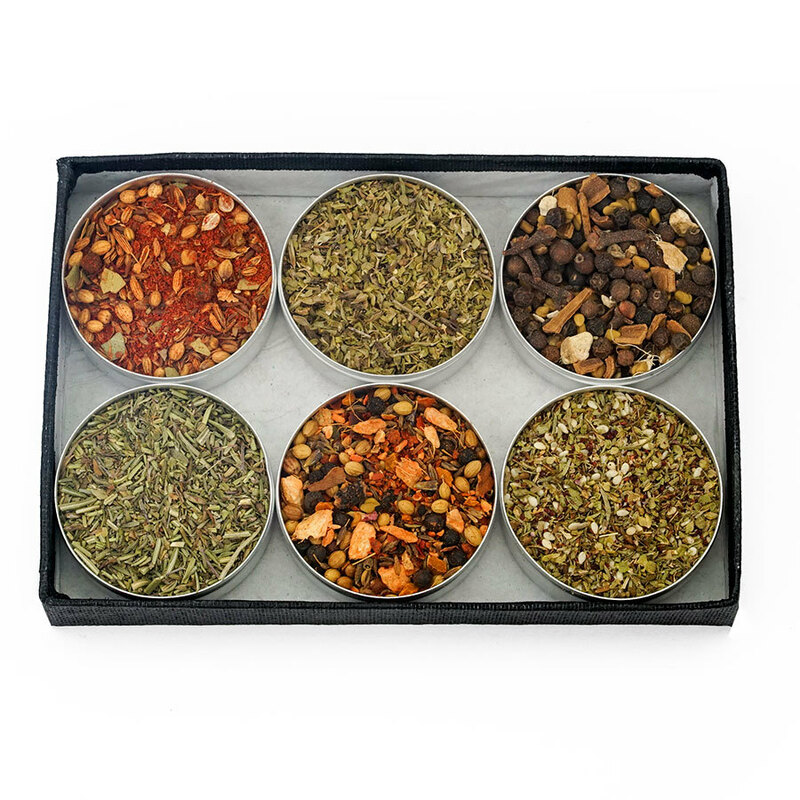 Mix “Pinchos” Spice Blend with olive oil, wine vinegar and lots of garlic when creating a meat marinade to flavor grilled lamb or pork dishes. The flavors will really penetrate the meat if you let it rest for a few hours prior to grilling. 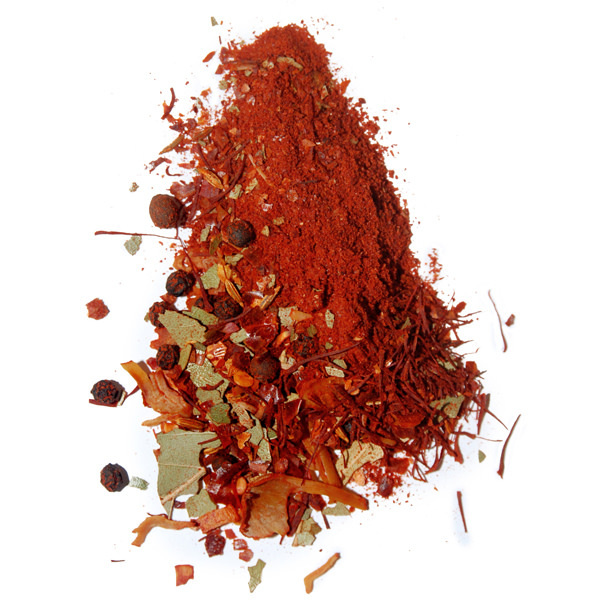 Ingredients: smoked paprika, fennel, cumin, coriander, garlic, pepper, oregano, saffron, bay leaf.